Three SAMRO Overseas Scholarships award winners will be travelling to the Netherlands to be featured as part of the Jazz Laureates Initiative at the Rabobank Amersfoort Jazz Festival between 8 and 11 June 2017. This initiative is part of a Dutch/South African cultural exchange initiative fostered over a number of years by Dr Alexander Beets, representing Amersfoort Jazz Festival, Prof Karendra Devroop from the UNISA Music Foundation, Masindi Mantwa Chinoamadi from the Standard Bank Joy of Jazz and André Le Roux from SAMRO. The birthplace of cubist painter Mondrian is not the only reason to visit Amersfoort in the Utrecht region of the Netherlands in June this year. 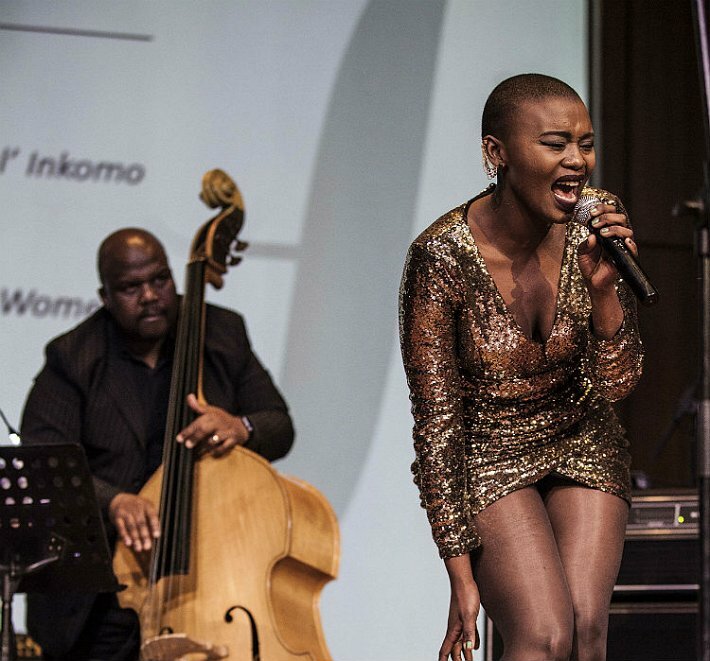 Three of South Africa’s leading young music talents will make their voices heard amongst the international performances at the 2017 Rabobank Amersfoort Jazz Festival. Bokani Dyer, Zoë Modiga and Linda Sikhakhane have been selected to perform at the Amersfoort Laureates Festival. They will be performing as a trio of laureate winners and we are confident that they will blow the audiences away. The outstanding jazz vocalist Zoë Modiga (winner of the SAMRO Overseas Scholarship in 2015) has wowed the country with her new album Yellow – The Novel after being a finalist in ‘The Voice’ in 2016. Over the past few years, with some experience behind her, this singer-songwriter’s talent has opened a number of doors in the music industry. Zoe has been fortunate enough to be part of celebrated festivals such as the Aardklop Festival, Artscape Youth Jazz Festival, UCT Jazz Festival, Joy of Jazz and The Cape Town International Jazz Festival. Linda Sikhakhane (winner of the SAMRO Overseas Scholarship in 2016) is a South African born saxophonist, composer and arranger. He was born in Umlazi Township near Durban where his love for music was triggered at an early age. This saw him attending classes under the tutelage of Dr Brian Thusi and Khulekani Bhengu at the Siyakhula school of music. He obtained a Diploma in Jazz /Pop Music at the University of Kwa-Zulu Natal under Prof Mageshen Naidoo in 2012. 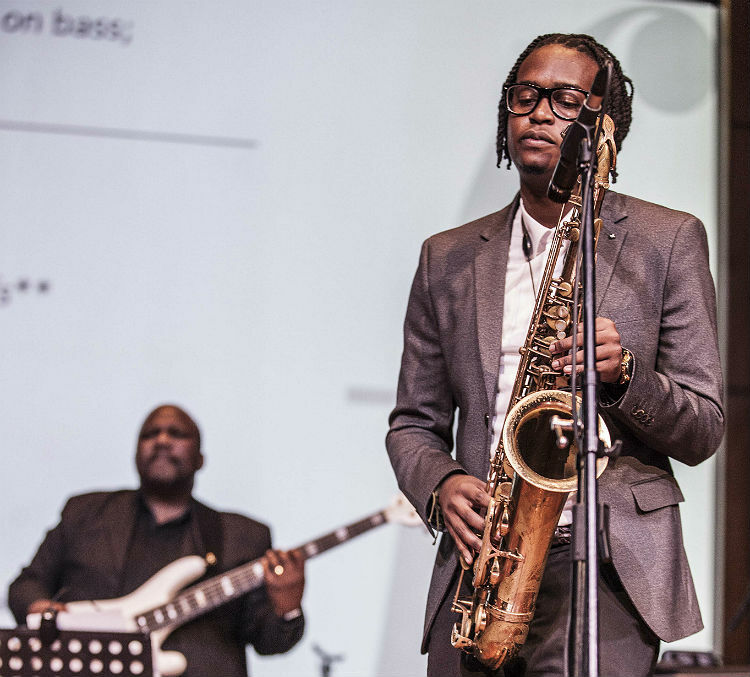 Sikhakhane has played with respected South African and international artists such as Barney Rachabane, Feya Faku, Marcus Wyatt, Herbie Tsoaeli, Andile Yenana, Nduduzo Makhathini, Afrika Mkhize, Sibongile Khumalo, Gregory Potter, Malcolm Braff and many more. Linda features on Nduduzo Makhathini’s Mother Tongue album and formed part of Afrika Mkhize’s Septet. Linda is part of the H3 ensemble who feature on many South African records including McCoy Mrubata’s Brasskaap record, Zakes Bantwini’s Dance, Thuto Motsemme’s My Dream. Sikhakhane won the SAMRO Overseas Scholarship in 2016. Winner of the 2013 SAMRO Overseas Scholarships Competition for Keyboard players, Bokani Dyer is a multi-award winning Motswana-South African pianist, composer and producer. 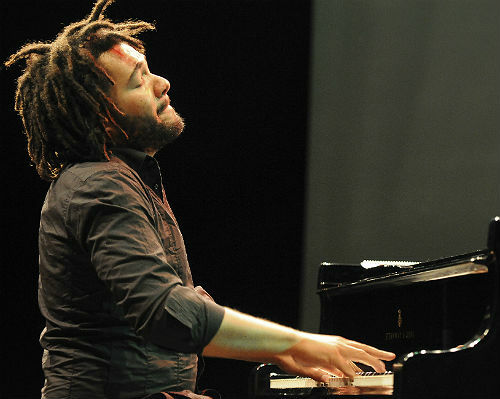 His recent career highlights include playing at the opening of the London Jazz Festival (2015), showcasing his Trio at Jazzahead in Bremen, Germany (2016), headlining the Cape Town International Jazz Festival (2015) and an artistic residency at the Bird’s Eye jazz club in Basel, Switzerland (2014).